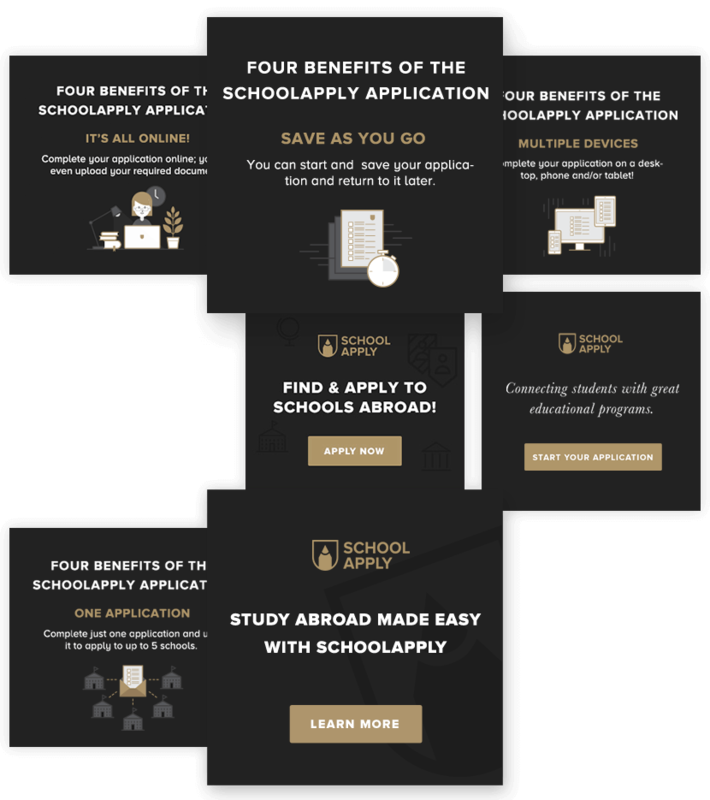 SchoolApply's mission is 'Connecting students anywhere in the world with great educational programs and schools abroad that best match their needs and potential' I was asked to create a brand identiy that redefine the educational marketplace. Working alongside the founders, designed a brand identity from the ground up. 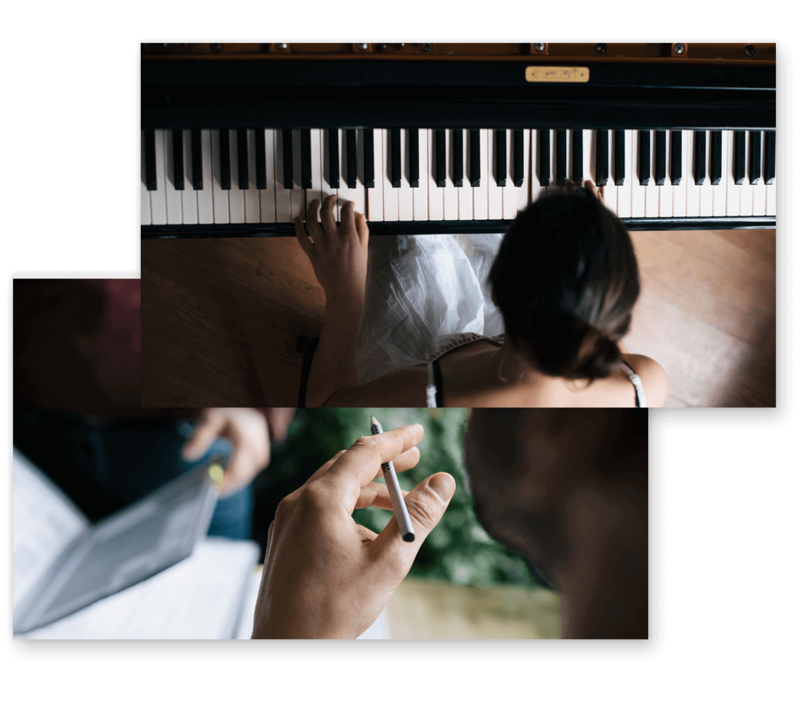 In a world inundated with noisy brand messages, the primary challenge lies in reducing a complex idea to its core visual essence. The goal was to create a refined identity based on a contemporary minimalist aesthetic. This cultivates an effective brand experience by stripping away all the noise. Started with the wordmark for the primary design identity and coupled this with a typographical system and color theme. This provides design flexibility for the brand’s future expansion. The wordmark was created using the primary typeface, Proxima Nova, which was originally released it in 1994. 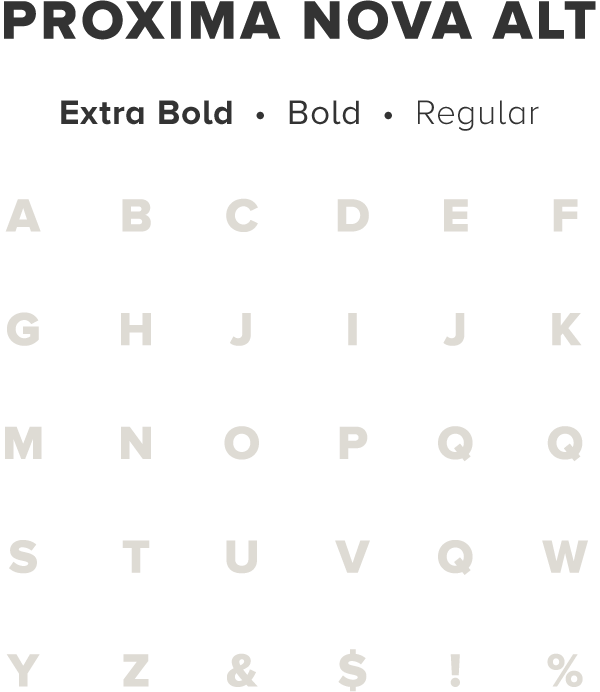 It is a hybrid font that combines modern proportions with a geometric appearance. 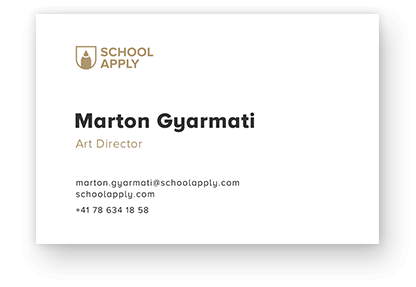 SchoolApply’s print collateral is the primary physical manifestation of the brand, so it required close attention to detail. 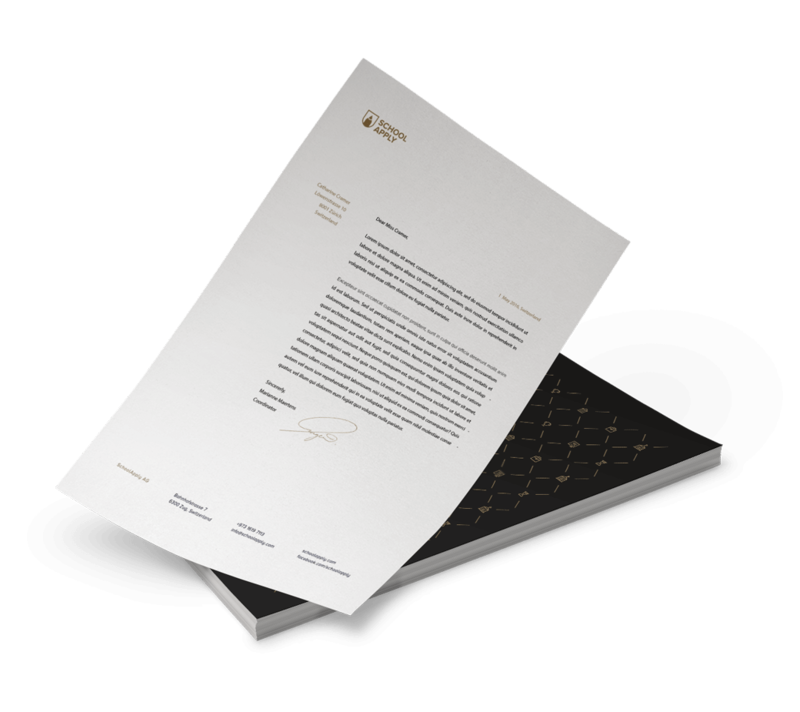 The brand colors and iconography were used across all pieces as a design element to either frame content or highlight details, which creates a strong visual harmony binding all print collateral. 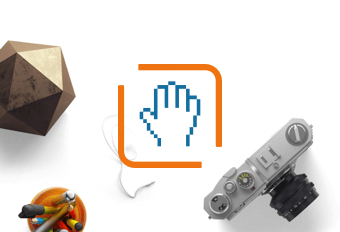 The custom iconography is in the heart of SchoolApply’s brand experience. Elegant and inviting, it leaves a lasting impression of aesthetic value. 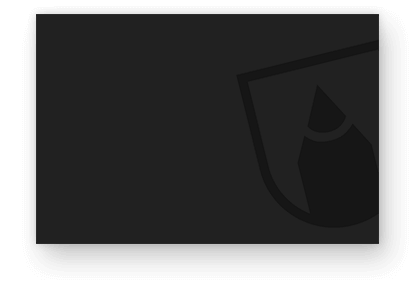 The icons are used throughout the application as well as on marketing materials. 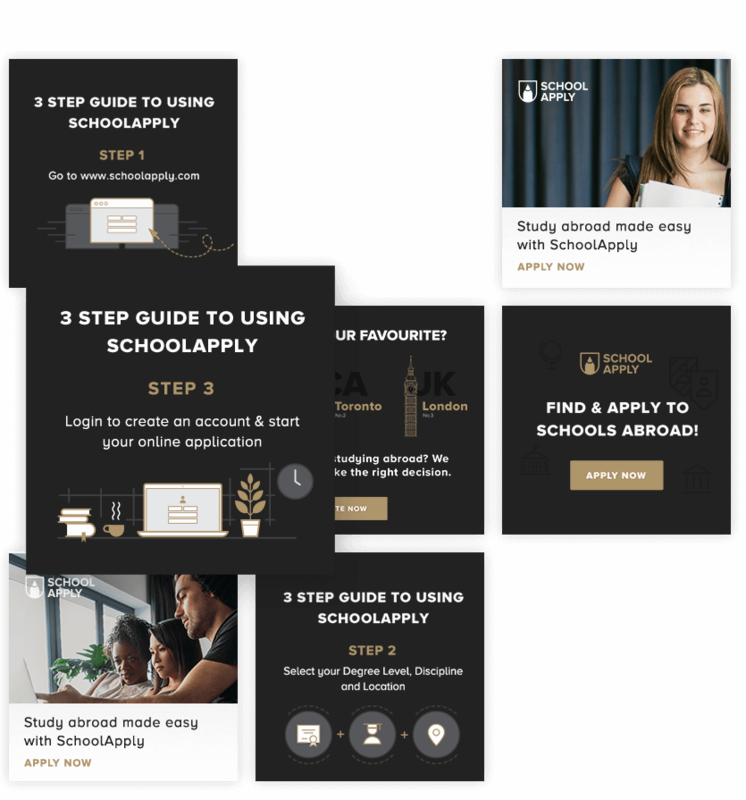 Images are an important component of a the SchoolApply brand; images have been carefully selected, and guidance was set up for future use. 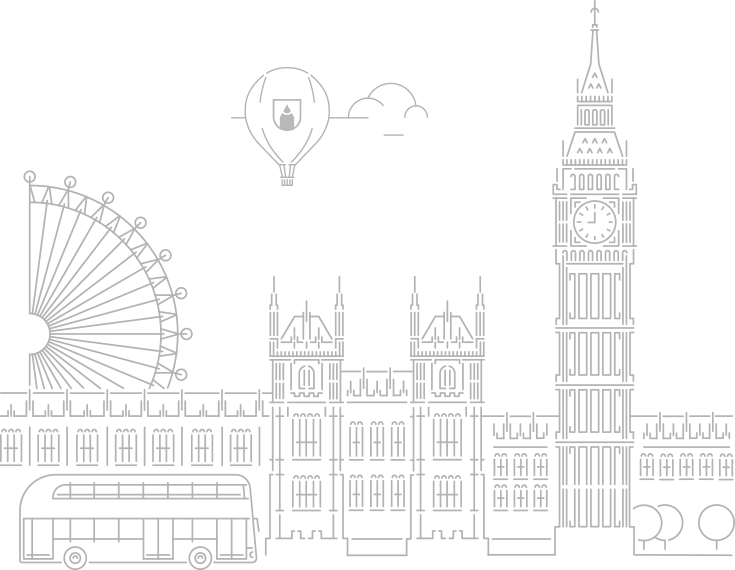 Custom Illustrations were created to support the brand language. And enhance the overall user experience. 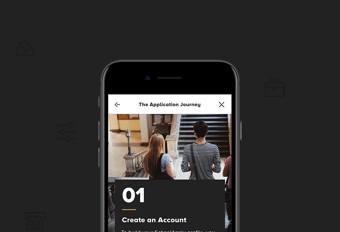 As part of the branding, marketing material templates were put in place to present a coherent and consistent branding on all touchpoints to the users. Including banner templates, emails and Social media profiles and social media post templates. Brand guidelines were set with the aim to ensure both messaging, and visual branding is clearly and consistently applied across all communication channels, to drive positive sentiment and trust.